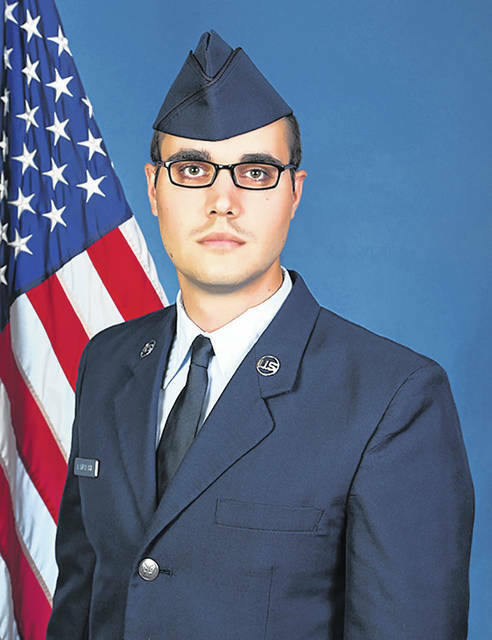 SAN ANTONIO — U.S. Air Force Airman 1st Class Colin E. Lamprecht graduated from basic military training at Joint Base San Antonio-Lackland, San Antonio, Texas. Lamprecht earned distinction as an honor graduate. He is the son of Ed and Michelle Lamprecht of Dayton, Ohio. The airman is a 2012 graduate of Butler High School, Vandalia, Ohio. He earned a bachelor’s degree in 2016 from Ohio State University, Columbus, Ohio.